Model number BD-40BUNK. 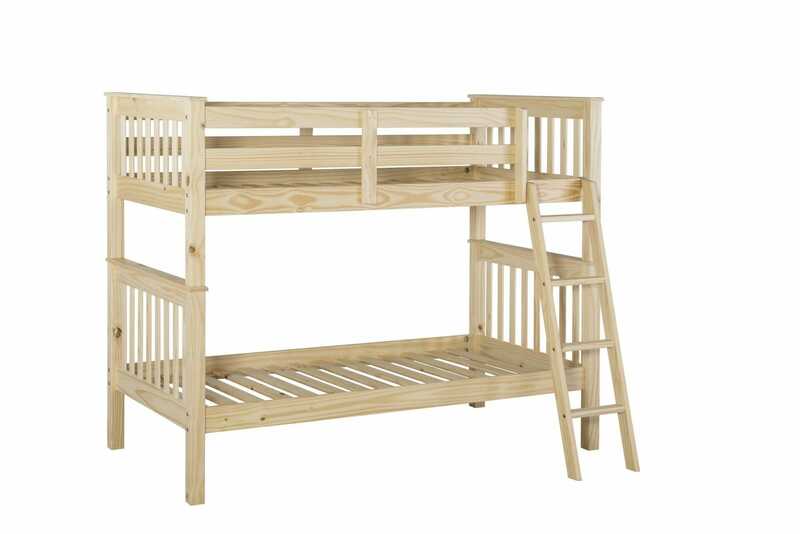 Solid Pine Mission style twin over twin bunk bed. 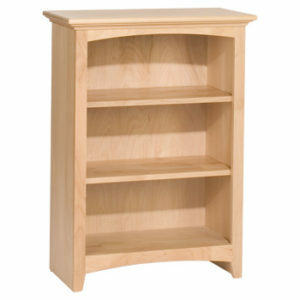 This solid Pine bunk is great for kids rooms. Ships disassembled in four boxes. 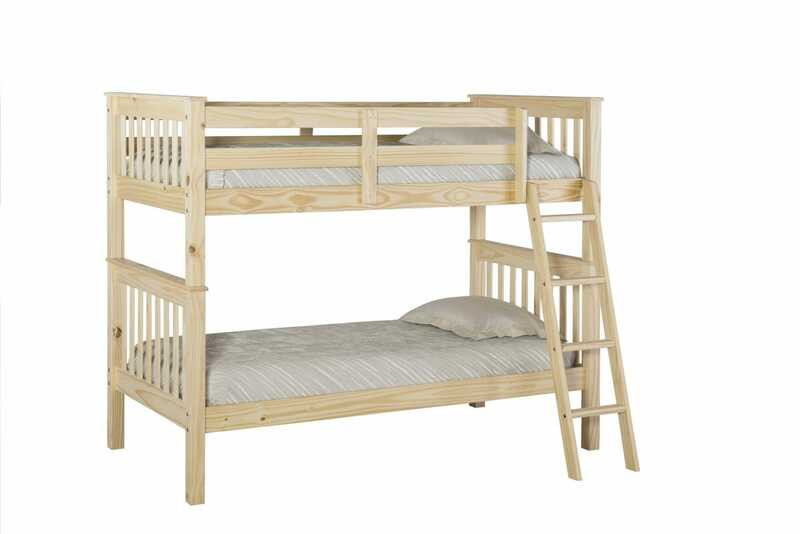 Ladder is just five feet tall so it is not a very large bunk. Total height if the bunk is 66-3/4 inches tall. 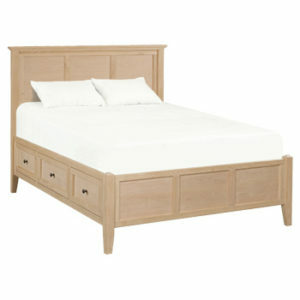 The bed has the standard slat system for the mattress to sit upon. No need for extra bunk-e-boards. 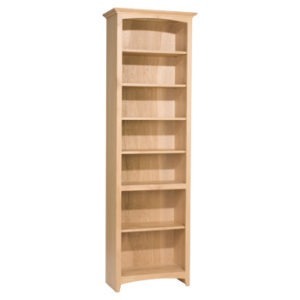 Great inexpensive solid wood bunk for those that still want a quality product but don’t want to invest a fortune.